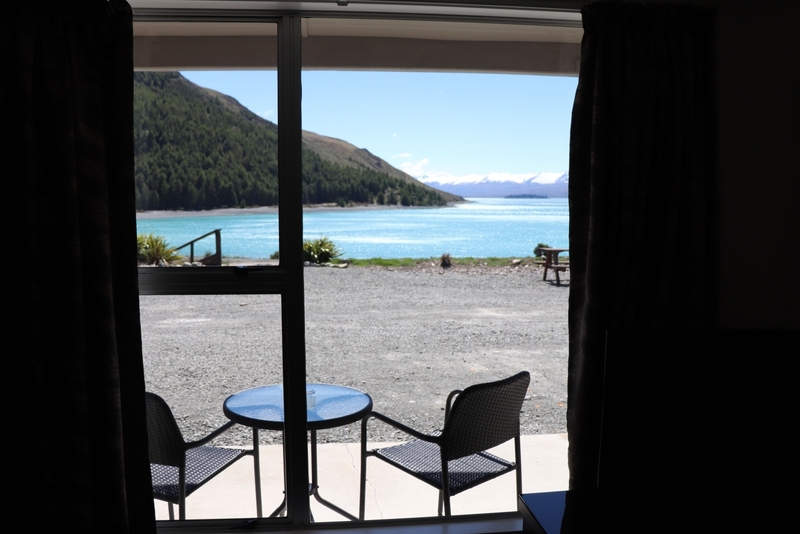 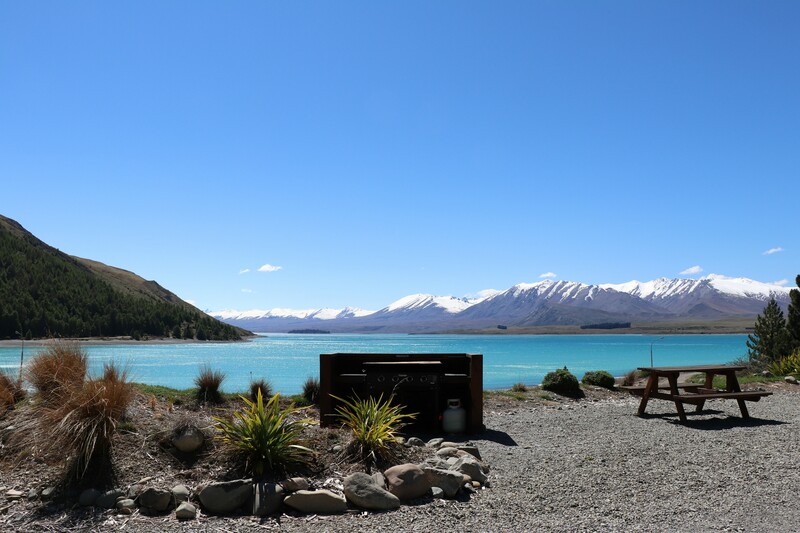 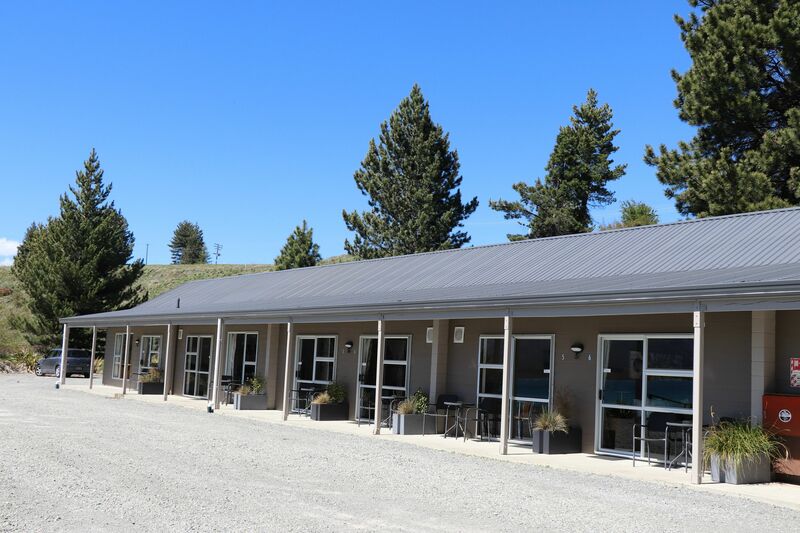 Our Two-bedroom Park Motels are located up on the rise behind our reception and enjoy uninterrupted views of picturesque Lake Tekapo. 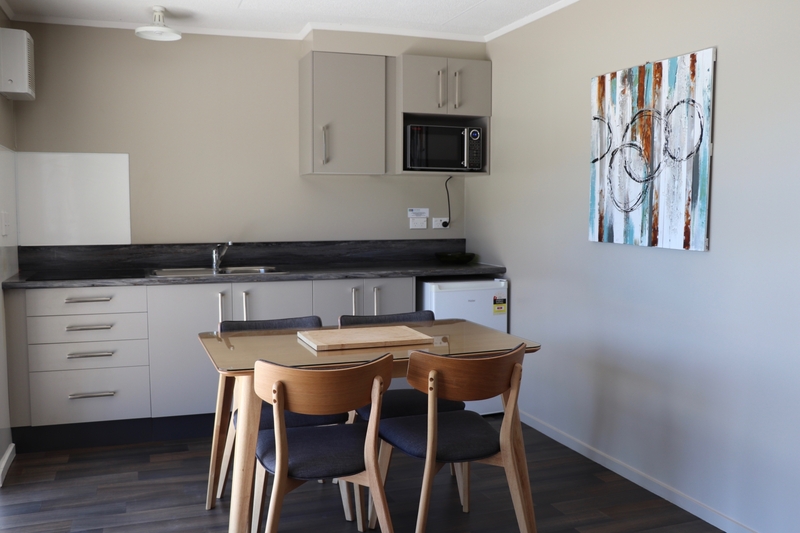 These motels feature a fully equipped kitchen with cook top, oven and microwave, and there are two free BBQs for motel guests, facing out over the lake. 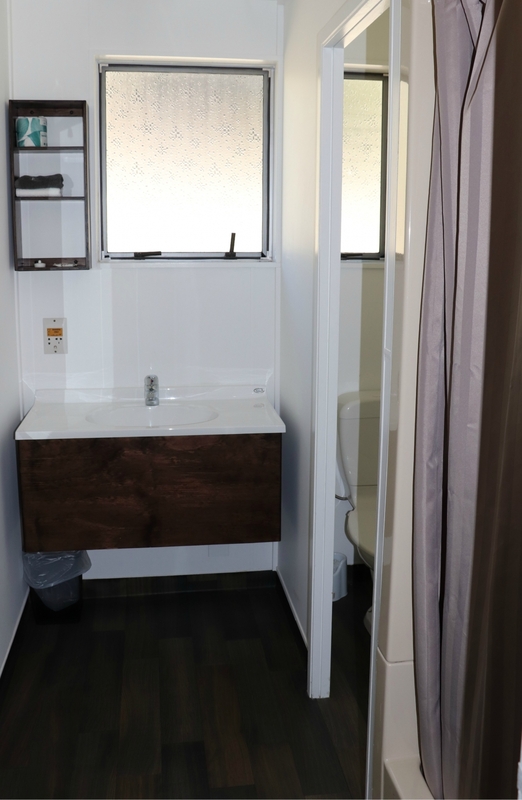 There is also a television with DVD player, Sky TV, and a private bathroom. 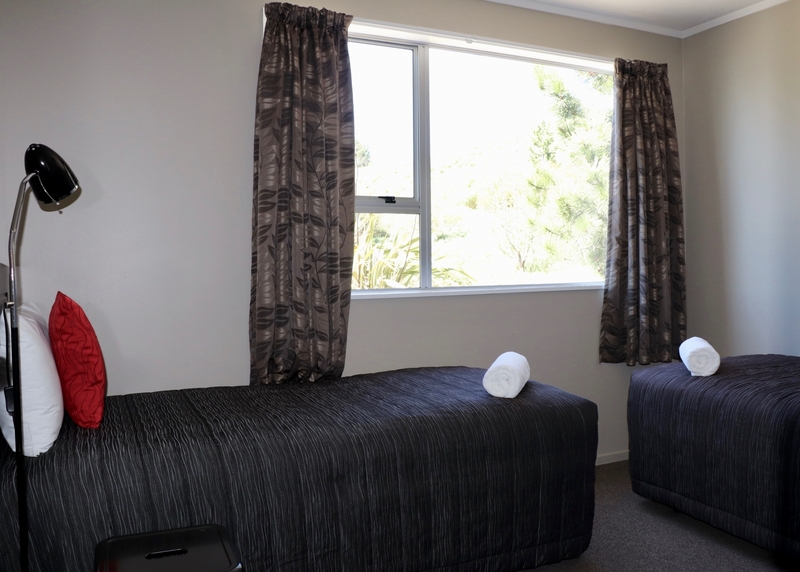 Our Two-bedroom Park Motels have a queen bed in one room and two singles in the second room. 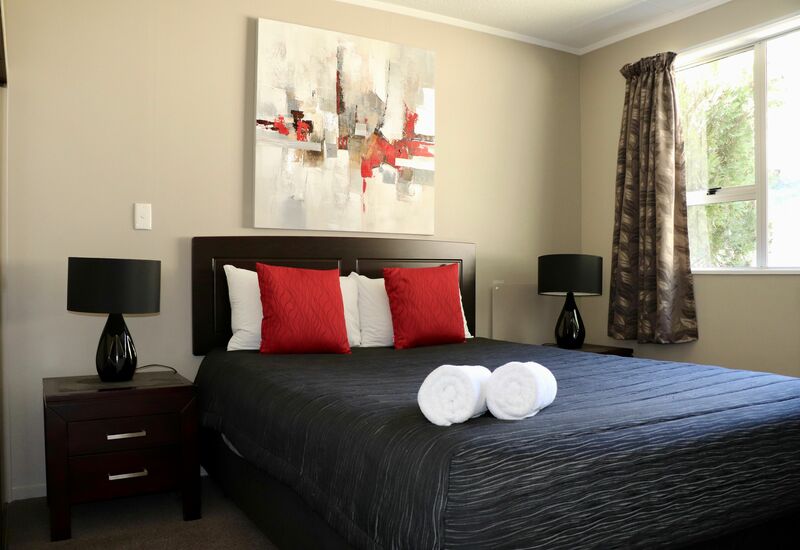 All linen and towels are provided and are serviced daily. 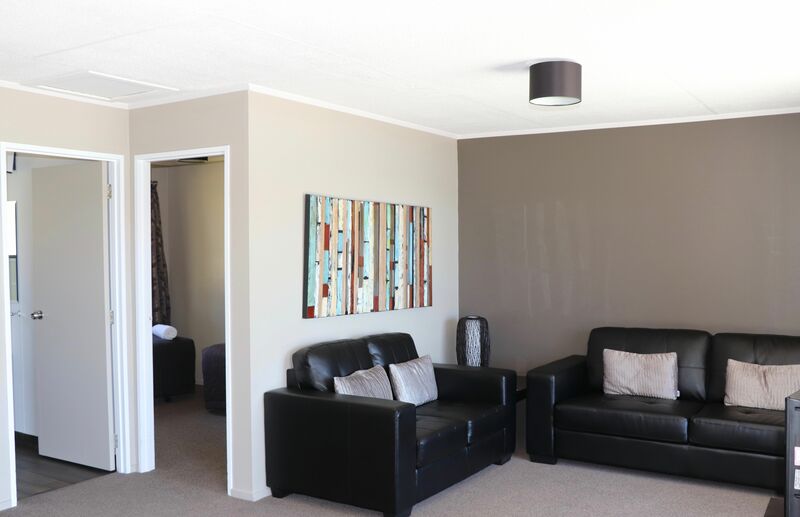 This motel unit has one queen bed and two singles. 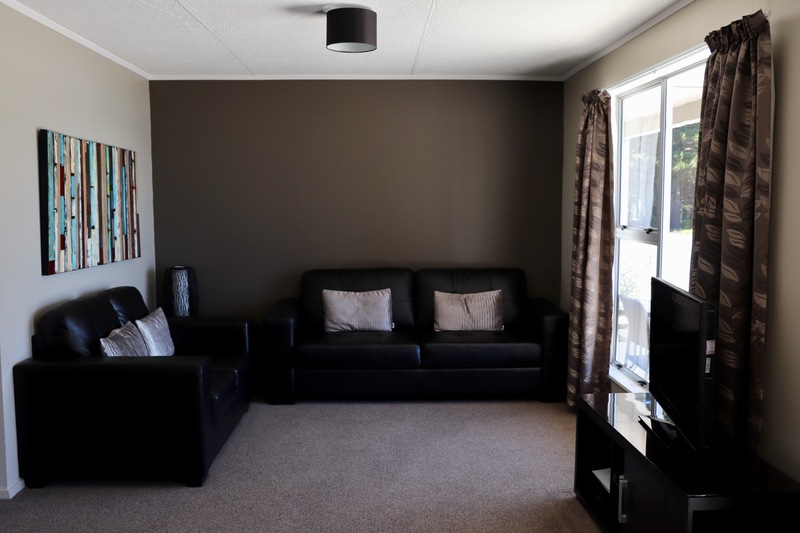 Maximum occupancy: four guest, this includes children.